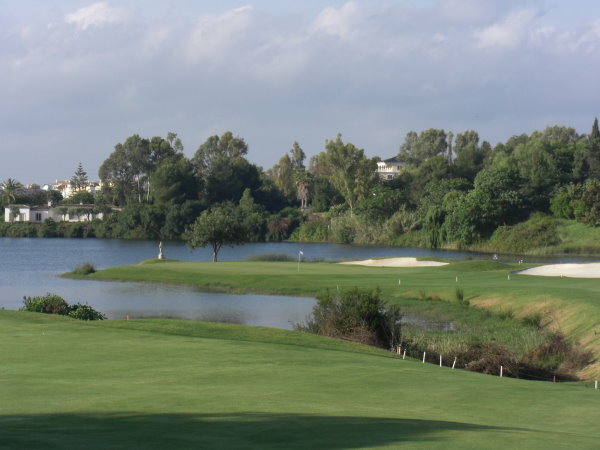 Every MONDAY "Dr.Golf" will play with three amateurs at LOS FLAMINGOS GOLF RESORT for UNICEF. Each amateur pays € 150 which includes the greenfee & buggy. 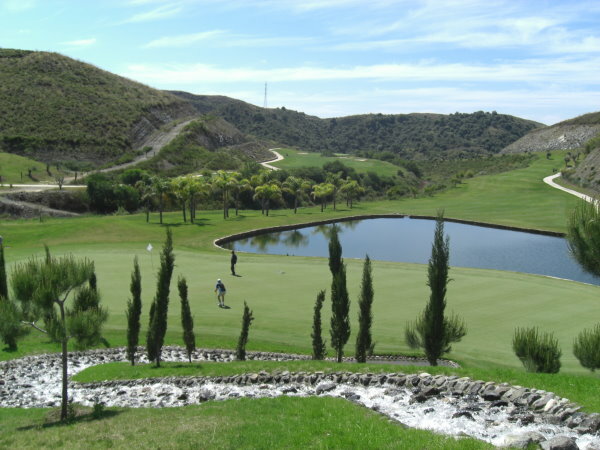 The € 150 per amateur is the entrance fee for the game against the pro "DrGolf". The game will be match play against "DrGolf". Should "DrGolf" win, the money will go direct to UNICEF. Should the amateur win the game was for free and the entrance fee € 150 will go back to the amateur. Why is "DrGolf" doing this? Volker says:"I would like to help the suffering Children who are dying of hunger. All the money of these games will go direct to UNICEF. It is my way to contribute to society and for a better world." How can you join? Just phone "DrGolf" and he will accommodate you as soon as possible. It would be great if you can participate and of course by playing you are also doing a good deed.